Drawing together the remaining historical fragments of the Picts—an ancient nation who ruled most of northern and eastern Scotland during the Dark Ages—this account relates the story of this mysterious people from their emergence in Roman times to their eventual disappearance. Considering their unique identity, language, and vibrant artistic culture, this chronicle examines the Picts’ legacy, including the mysterious monuments that still survive in modern Scotland’s landscape: standing stones decorated with incredible skill and covered with enigmatic symbols. 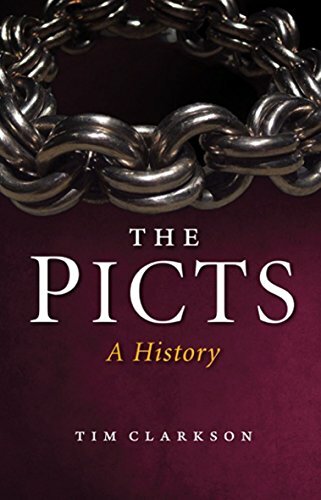 Despite being absorbed by the kingdom of the Scots in the ninth century, the Picts' impact is still alive today.